Alternatives 'Feeding citizenship' program began in 2003 resulting from a partnership between the City of Montreal and Alternatives. 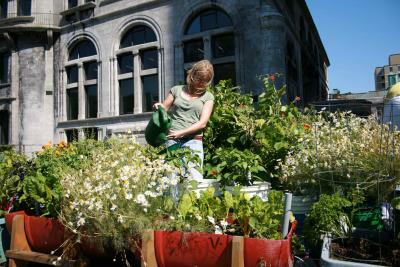 The aim of the Project was to develop green community spaces on Montreal rooftops and in other empty spaces. Since then, the project has fulfilled that objective and has expanded to include several partners including various schools, businesses, community centres, senior citizen residences, and other community groups in Montreal. The Program then expanded once more in an attempt to exchange knowledge and ideas on urban agriculture on a much larger scale. 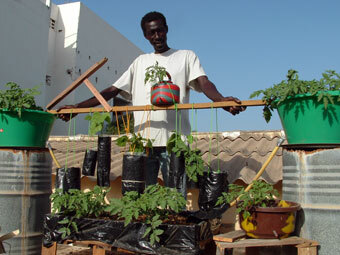 This was done through cooperation with international partners in Cuba, Senegal, Mexico, Mali, Morocco, and South Africa. Of course, this major international expansion of gardens would not be possible without the dedicated efforts of numerous volunteers and eager participants around the world. These experiences have given our Project a unique perspective and valuable first-hand knowledge on encouraging urban agriculture. 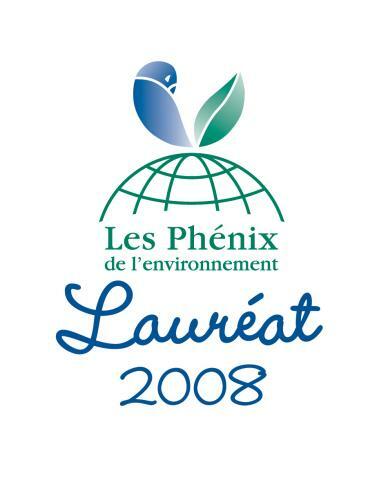 In 2008, Feeding citizenship was awarded the Phénix de l’environnement award—the most prestigious environmental honour in Quebec. The Project was also awarded the 2008 National Urban Design Award from the Canadian Institute of Planners (CIP) and the Canadian Society of Landscape Architects (CSLA) for its work with McGill University’s Minimum Cost Housing Group and Santropol Roulant. In 2013, we are very excited to celebrate ten years of gardening together and look forward to many more partnerships, exchanges of ideas, and greener cities.